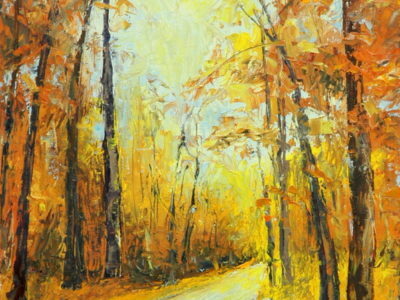 Palette Knife Painting Workshop with Oil Instructor, Michele Traum. Create vivid color and light in your paintings by following a four stage process. You’ll learn to identify and create strong compositions, determine correct color notes (value, temperature and chroma) and create convincing three-dimensionality. Join this workshop with demonstration and individual instruction from artist and educator Michele Traum. Visit www.micheletraum.com to learn more.